Twenty-four hours after an aborted rendezvous attempt, SpaceX’s CRS-10 Dragon capsule was captured by the International Space Station’s robotic arm. This second approach to the outpost went by the book. The capture took place at 5:44 a.m. EST (10:44 GMT) Feb. 23, 2017, while the orbiting laboratory was flying 250 miles (402 kilometers) over the west coast of Australia. At the controls of the robotic Canadarm2 were Expedition 50 Commander Shane Kimbrough and Flight Engineer Thomas Pesquet. The crew will unload the nearly 5,500 pounds (2,500 kilograms) of supplies and experiments onboard the capsule. 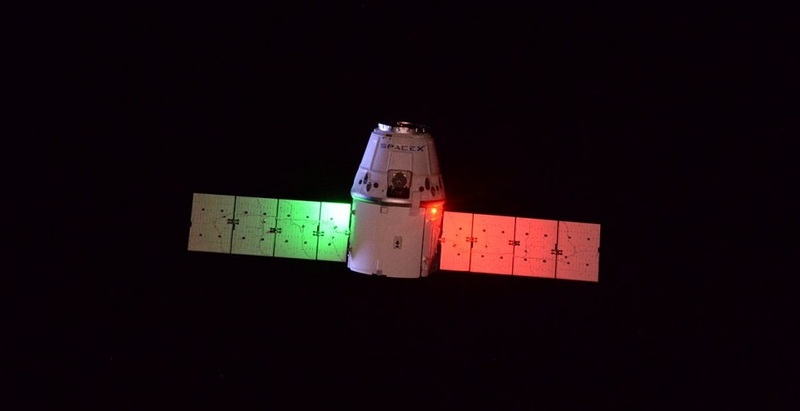 Thursday's rendezvous and berthing was the 10th time a Dragon had visited the outpost. It is the 89th automated supply ship to reach the complex and 178th overall mission to the ISS.